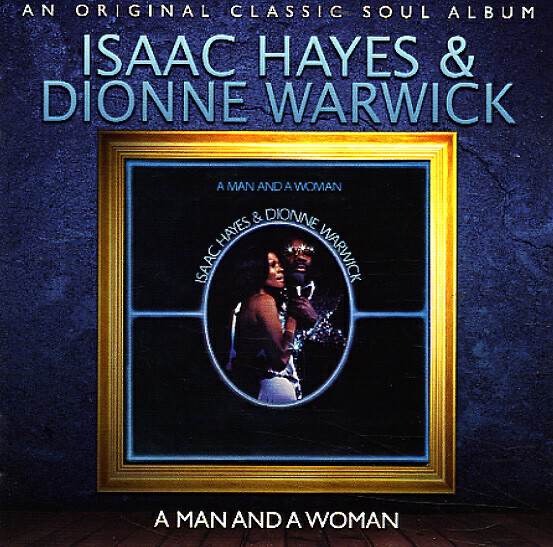 A wonderful duet set from Isaac Hayes and Dionne Warwick – one that draws on the classiest side of the Hayes spectrum, and uses his groove to help Dionne find some great new energy! Even in performance, the music has that great rich quality that Isaac always brought to his solo recordings in the 70s – with strings, backup singers, and some tight undercurrents that help keep things soulful throughout – really cutting through the schmaltz of Ike's shiny tux on the cover! Dionne really sparkles in his company – and the record features duo numbers, solo spots, and even some nice medley tracks. The band behind the pair are electric, mellow, and very soulful – and titles include "Can't Hide Love", "Chocolate Chip", "Then Came You", "Come Live With Me", "Unity", and "By The Time I Get To Phoenix" and "I Say A Little Prayer", done nicely in a medley together. © 1996-2019, Dusty Groove, Inc.